Just yesterday, we posted a tutorial on how to install an early One UI closed beta build for the Snapdragon Samsung Galaxy Note 8. In that article, we said that there was currently no way to update to One UI on either the Samsung Galaxy S8 or Samsung Galaxy S8+. 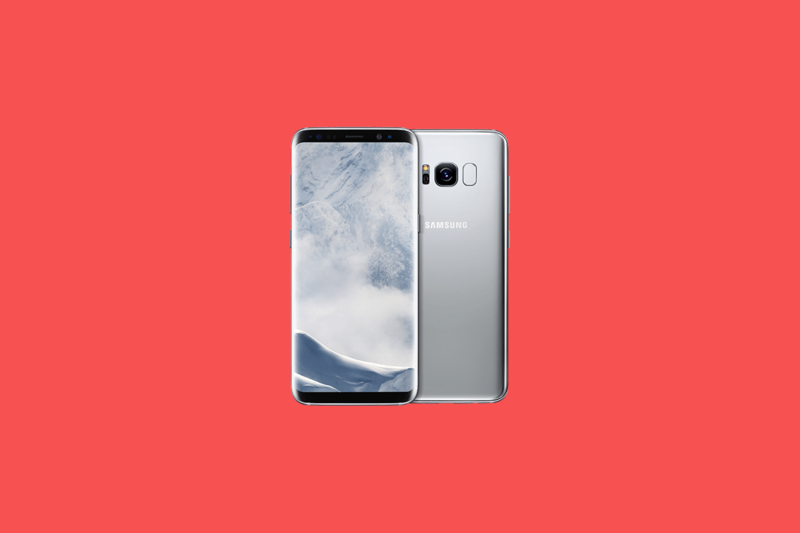 Thanks to the help from XDA Member nochlab1, we were able to find out how to install the first One UI closed Android Pie beta update on the Snapdragon Samsung Galaxy S8+. The video I’ve embedded below will walk you through the process of installing One UI; I’m using the Samsung Galaxy Note 9 and Samsung Galaxy S9+ in the video which both have official One UI betas available for them, but the same general process will work out for the Galaxy S8+ as long as you substitute with the right files linked below. First, you need to download Odin 3.13.1, the update.zip for CRK1 to CRL1, the update.zip for CRL1 to DRL7, and the CRK1 Odin files. If you have an SD Card in your Galaxy S8+, copy the update.zip to the SD Card. If you don’t have an SD Card, skip this step. In the Odin files contained in the zip named SM-G955U_1_20181108095727_feno0ruhgd_fac.zip, you will see six files. Odin has 5 categories but only 4 will be used. Put your Samsung Galaxy S8+ into Odin mode by turning it off then holding Power + Volume Down + the Bixby button. Now open Odin and click BL, AP, CP, and HOME_CSC then select the corresponding files from the ZIP you extracted earlier. Don’t put anything in userdata. This could erase all the data on your Galaxy S8+. Odin is going to flash the new firmware onto your Galaxy S8+. Wait from 5 to 10 minutes to install the update. Once this is done, shut off your phone then reboot to the recovery by holding power + Bixby + volume up. Now update using the CRK1 to CRL1 OTA. Using the volume and power buttons, select “apply update from SD card.” If you do not have an SD Card, skip to step 12. Use the volume buttons to select the update.zip file and the power button to select it. The update will then start. The update can take between 2 to 10 minutes. Once you finish this step, skip to step 13.
and hit enter. The update will begin and should take around 2 to 10 minutes. Now update using the CRL1 to DRL5 OTA. If you want to learn more about Samsung’s latest One UI software, we recommend checking out our full review or watching our video review on our XDA TV YouTube channel.